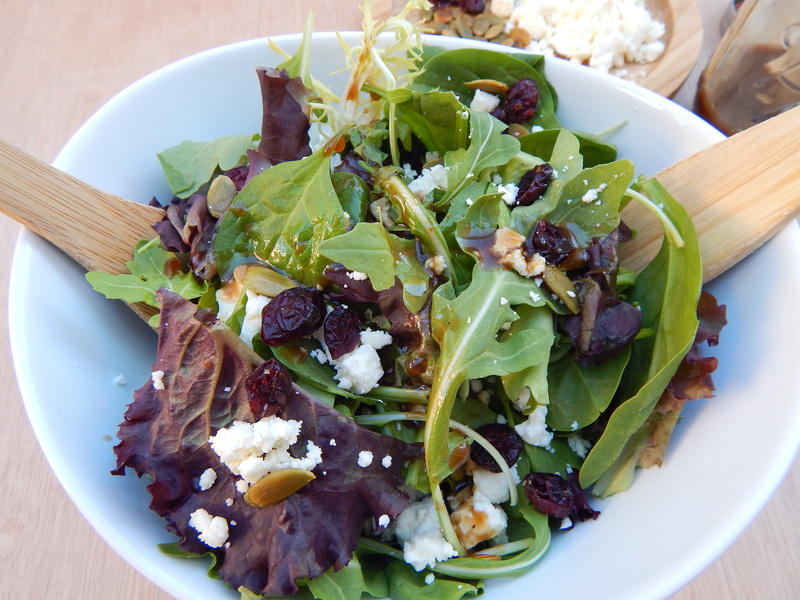 This is the perfect fall salad! 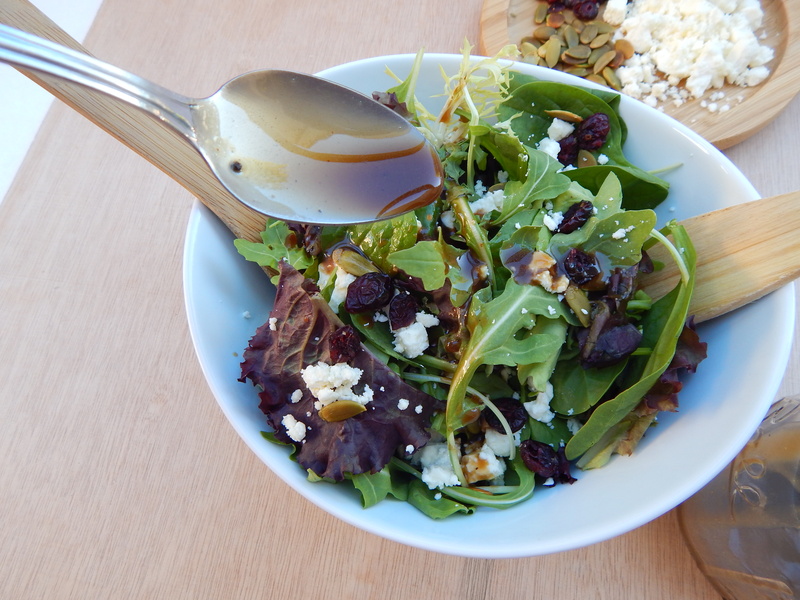 The homemade balsamic vinaigrette coats the baby lettuce, sweet dried cranberries, salty feta and pumpkin seeds like a dream! It is the perfect salad to serve with your Thanksgiving dinner… or to eat for breakfast like I did, yes, for breakfast. It’s that good. This dressing is truly the best vinaigrette I have ever tasted. 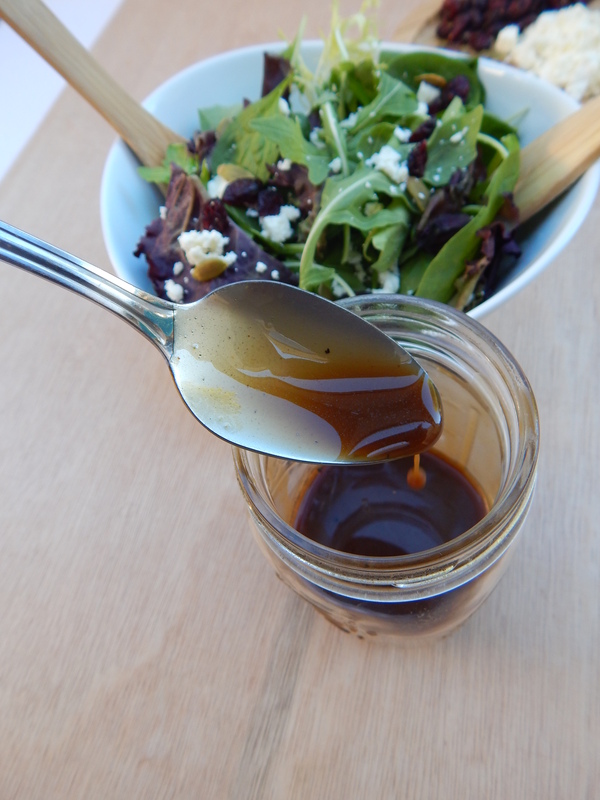 It has a beautiful sweetness from the honey to balance out the tart balsamic vinegar. The consistency is rich and luscious. 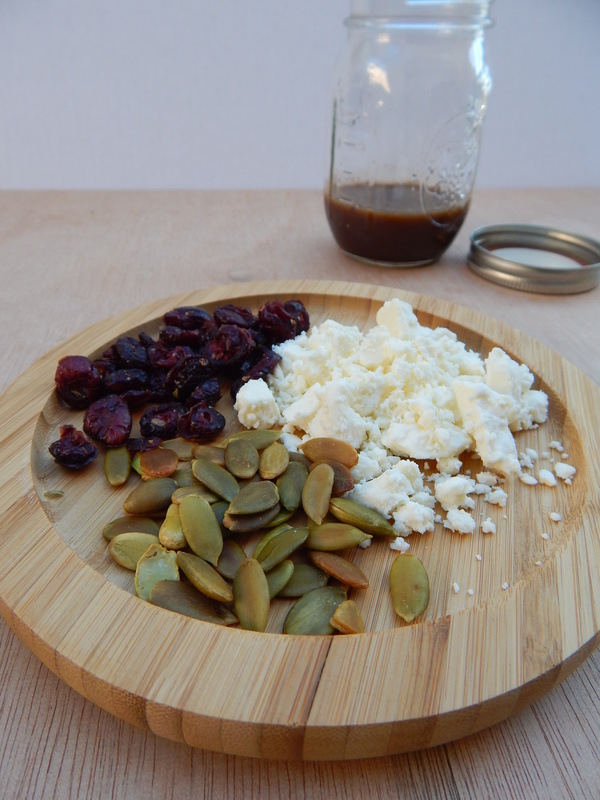 The dried cranberries and crumbled feta cheese are a classic pairing, while the pumpkin seeds add an extra fall flare. I cannot get over how beautiful this salad is! 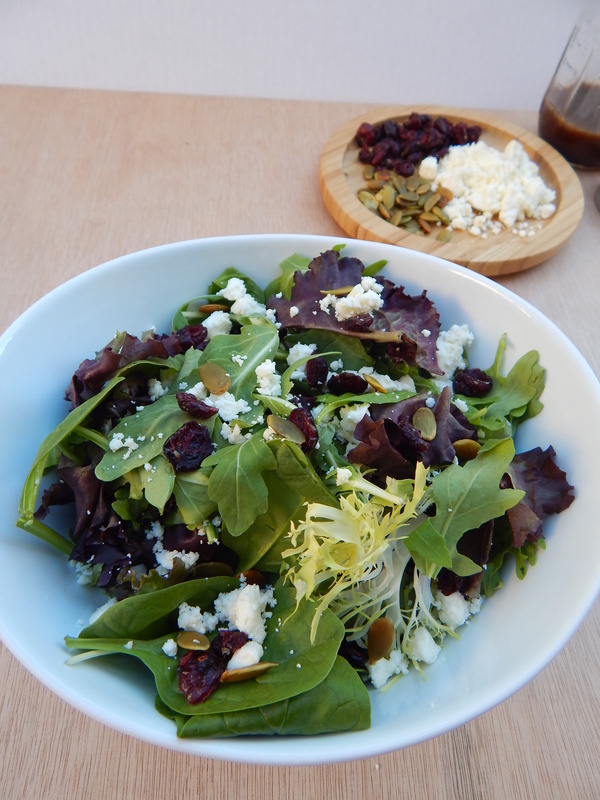 My lovely friend, Jasmine, made me a salad similar to this several months back and I could not get enough of it! I wanted to recreate it with my own dressing, and after making a few batches I got it right. How gorgeous is this lettuce? I love it. I used the Sorrento Baby Lettuce Mix from Trader Joe’s. Do you remember when you were little and some bratty kid would tell you, “if you love it so much, why don’t you marry it?” Well you know what? Maybe I will. Maybe I will marry this salad! Sorry Tommy. To make the vinaigrette I add everything to a mason jar and shake it up. You could also whisk it together but the shaking really helps to emulsify the ingredients. Drooooool! Do you see how thick it is? Still totally pour-able and drizzle-able, though. See, the drizzling is happening! Coat the lettuce right before serving to keep it from wilting. Ahhh. 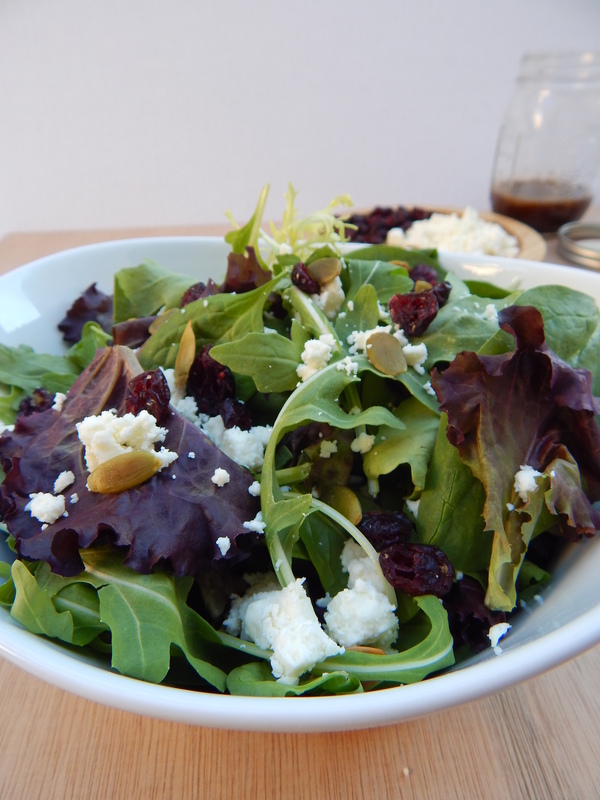 Yes, the perfect fall salad. 1. 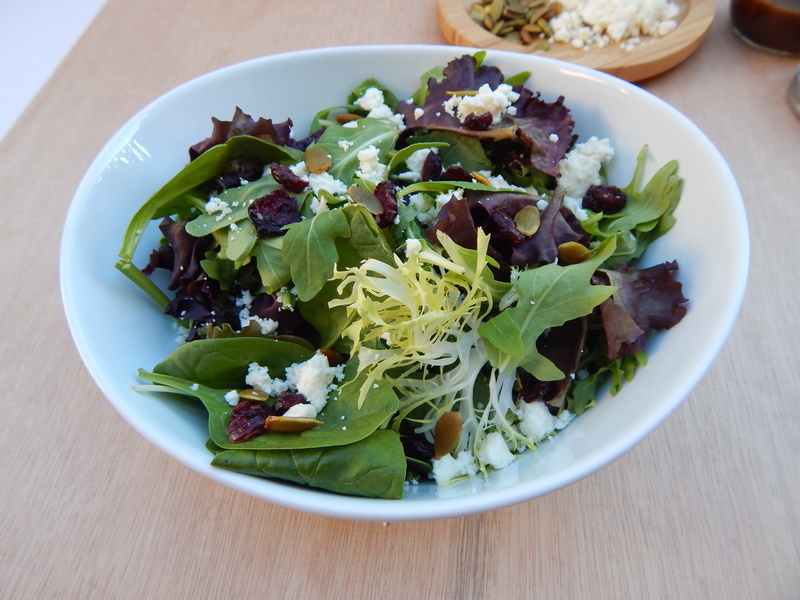 Add lettuce mix to a large bowl and top with feta cheese, dried cranberries and pumpkin seeds. 2. Add olive oil, balsamic vinegar, honey, spicy brown mustard and a pinch of salt and pepper to a mason jar. Put the lid on and close the jar. Shake to combine all ingredients for 20-30 seconds or until all ingredients have combined well. 3. Top the salad with the vinaigrette and toss right before serving. Enjoy! 1. Buy your pumpkin seeds already hulled. 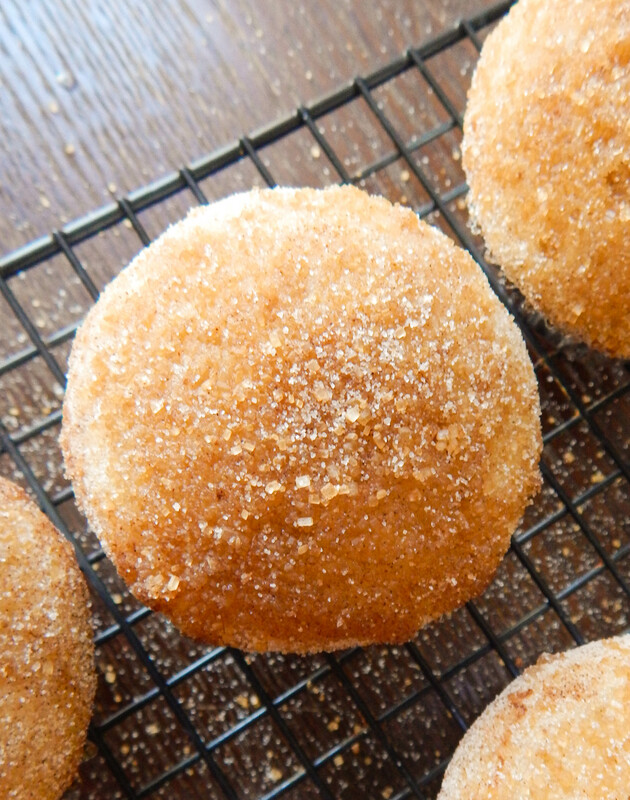 You can toast them in a dry pan to bring out more flavor. 2. If you don’t have a mason jar make the vinaigrette in a small bowl and whisk together. 3. I used Trader Joe’s Balsamic Vinegar of Modena and regular clover honey. Previous Trader Joe’s Haul- October! Thank you! I know you know a good salad when you see one!